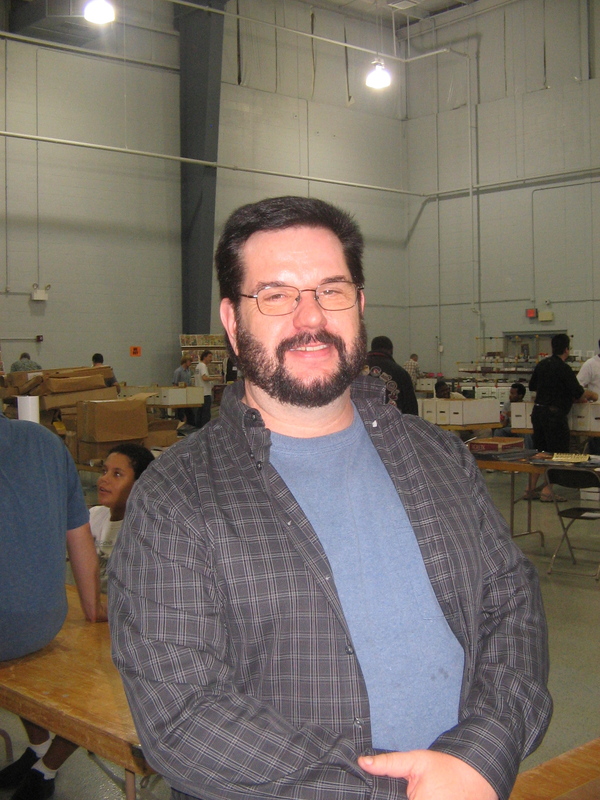 Kansas City comic book creator Steve Lightle recently appeared on the Legion of Substitute Podcasters podcast. As you might imagine, the conversation focused on Lightle’s run as artist on the Legion of Super-Heroes titles in the 1980s. Lightle spoke with podcast hosts Paul French, Darren Nowell, Matt Kramer, and Scott Coles in a conversation that ran nearly three hours. The conversation starts with Lightle’s earliest days as a professional comic book artist, including his assignment to Legion, then one of DC’s top-selling titles. Lightle shares the story of how DC transitioned him onto the book as Keith Giffen left the series. The publisher continued to credit Giffen as the layout artist for three issues, even though Giffen’s input gradually declined to the point that his contribution to the third issue was answering a single question. Lightle also reveals the back-story behind the creation of Legionaires Tellus and Quislet, the first non-humanoid team members. “It bothered me that everyone looked like they were Young Republicans,” Lightle said. Lightle has recently returned to drawing the Legion of Super-Heroes, contributing an alternate cover for an issue of IDW’s upcoming Star Trek/Legion of Super-Heroes crossover series. This entry was posted in Local Creators, Podcasts and tagged Keith Giffen, Legion of Substitute Podcasters, Legion of Super-Heroes, Steve Lightle. Bookmark the permalink.